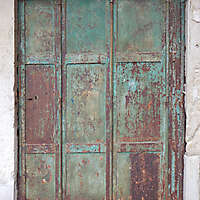 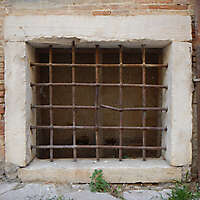 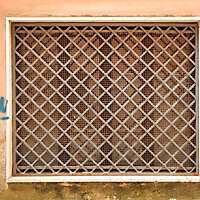 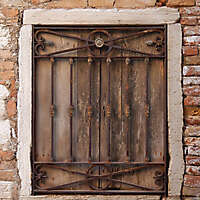 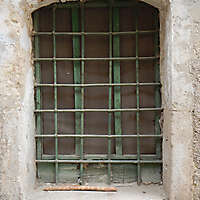 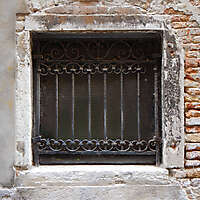 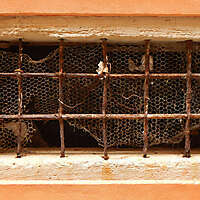 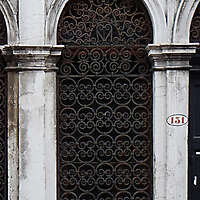 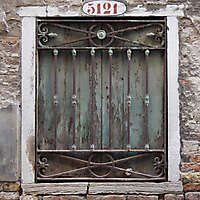 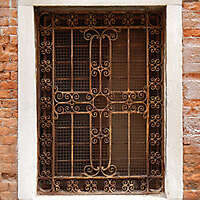 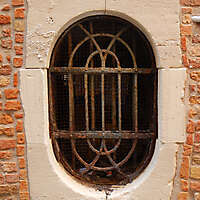 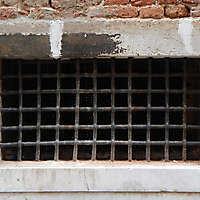 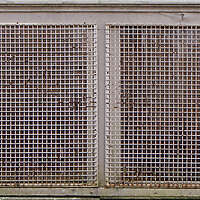 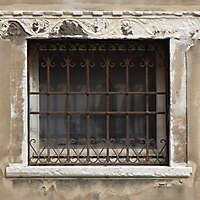 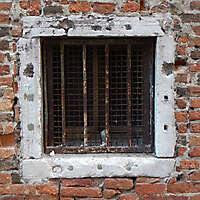 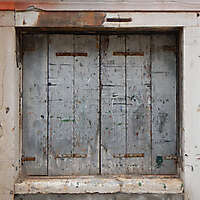 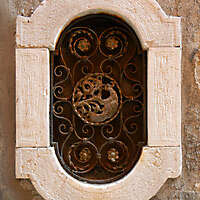 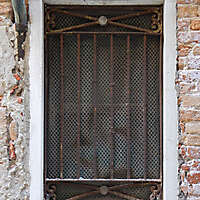 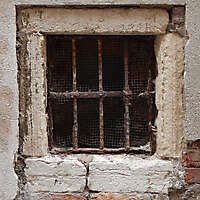 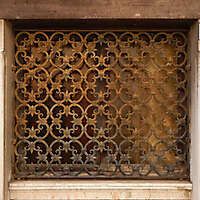 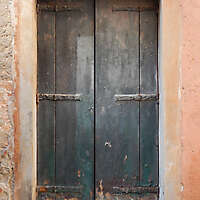 Download this Venitian old rusty window texture, with a white stone frame and rusty cage, Venice is the best place where take old window textures and windows with rusty cages. 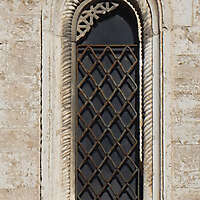 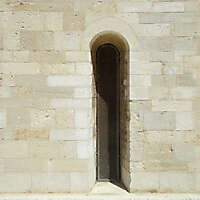 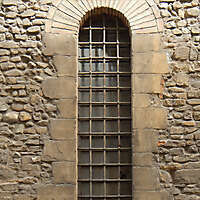 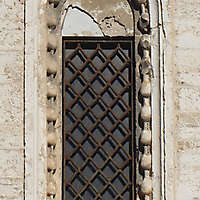 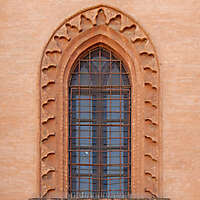 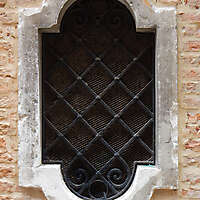 Italian medieval architecture window texture. 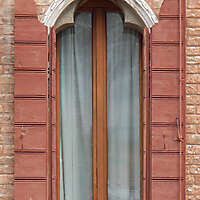 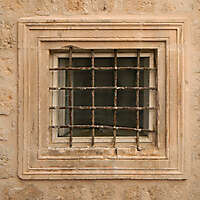 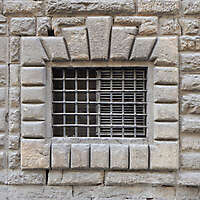 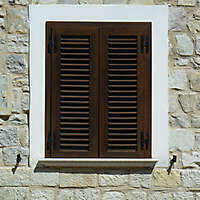 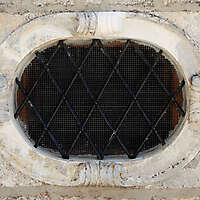 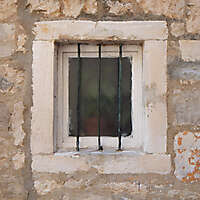 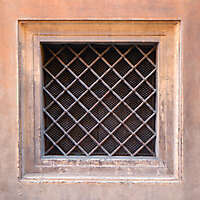 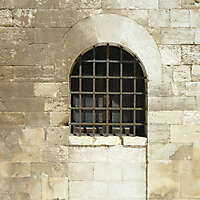 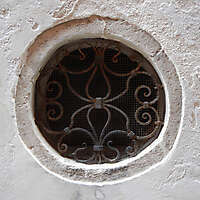 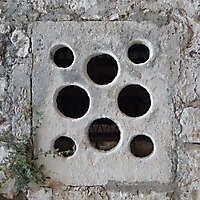 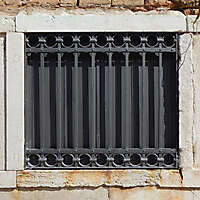 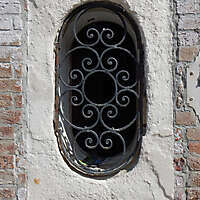 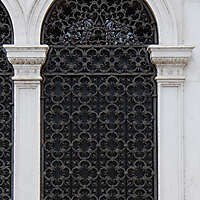 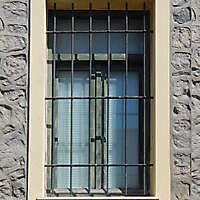 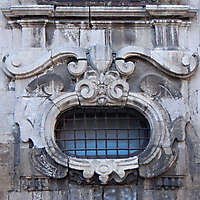 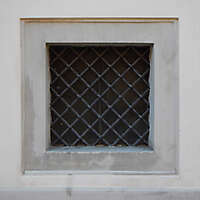 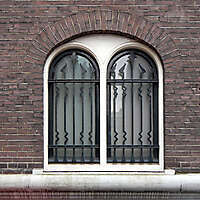 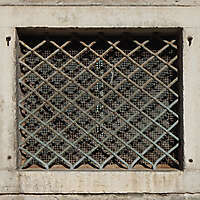 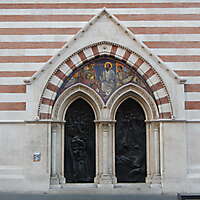 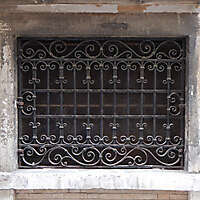 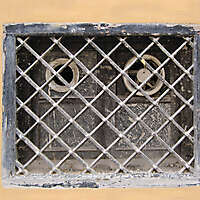 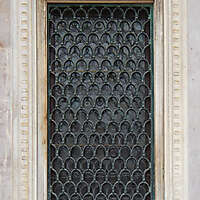 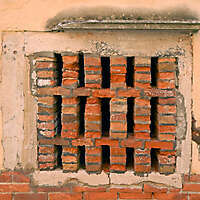 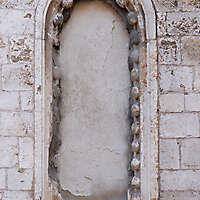 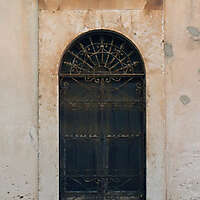 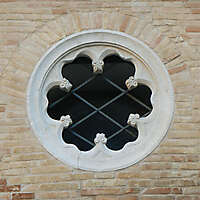 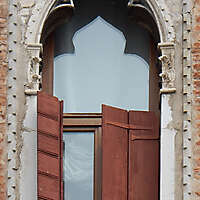 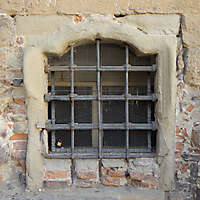 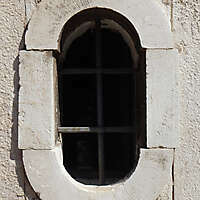 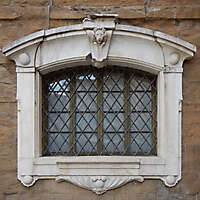 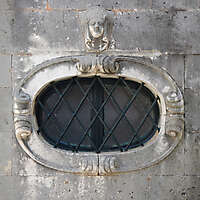 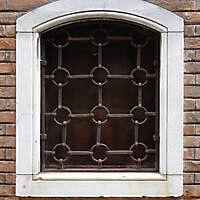 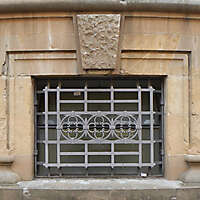 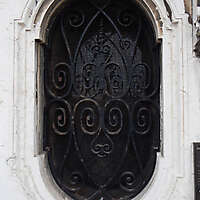 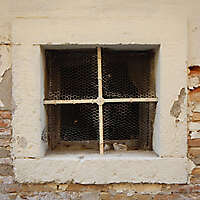 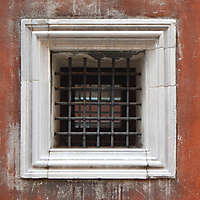 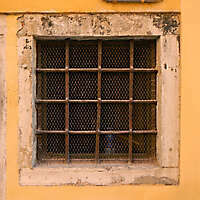 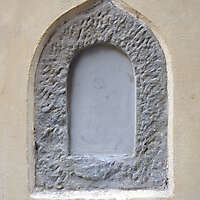 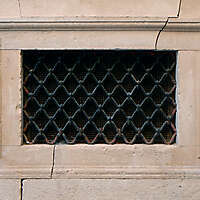 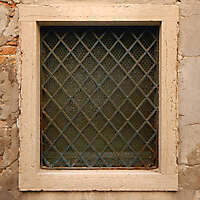 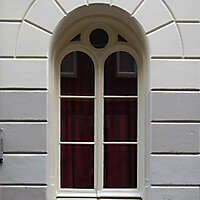 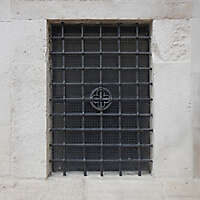 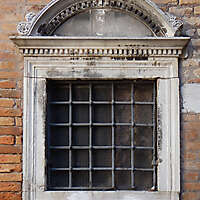 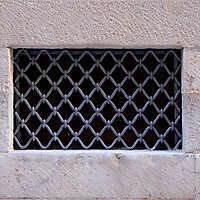 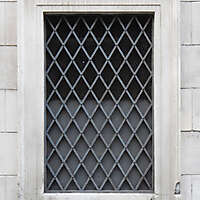 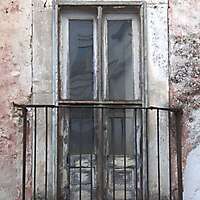 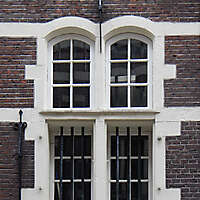 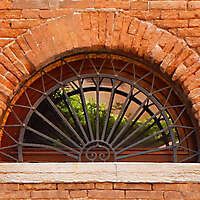 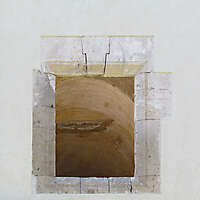 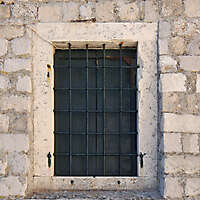 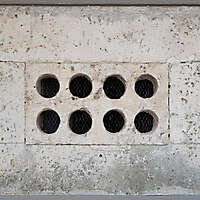 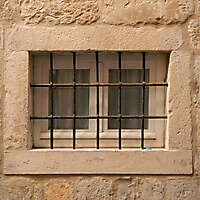 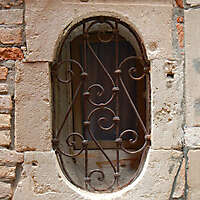 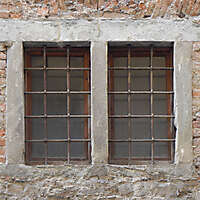 Venice window texture featuring a stone frame with a rounded or squared top, and worn. 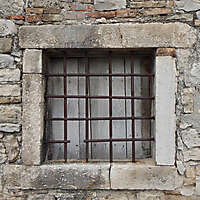 White stone window with rusty cage texture. 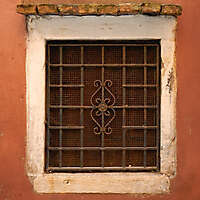 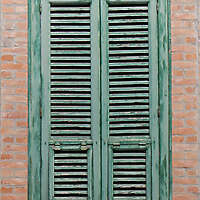 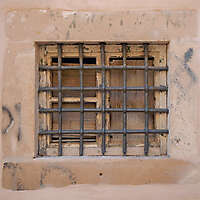 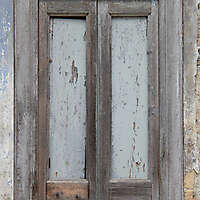 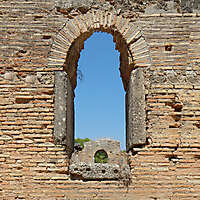 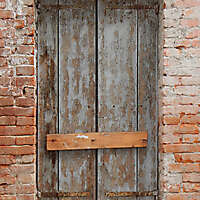 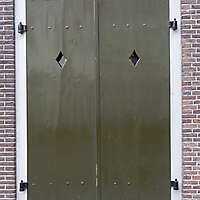 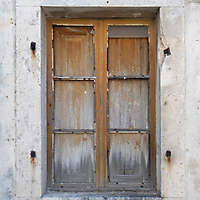 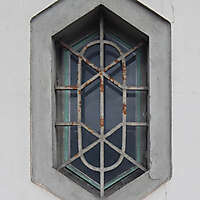 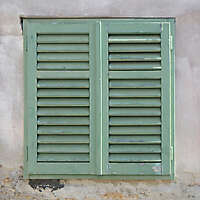 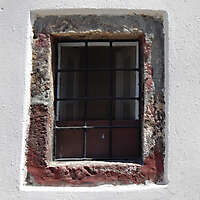 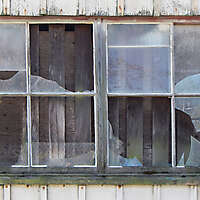 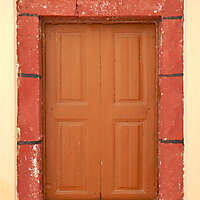 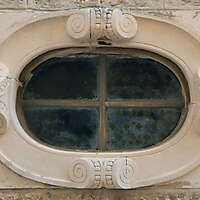 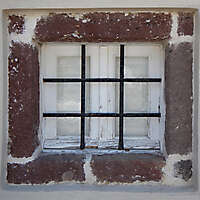 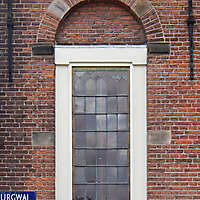 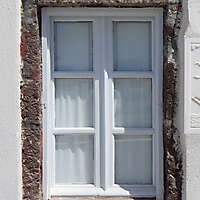 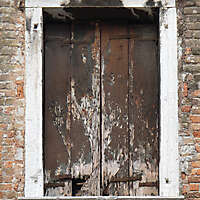 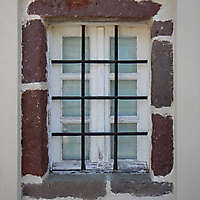 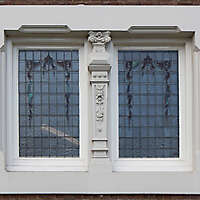 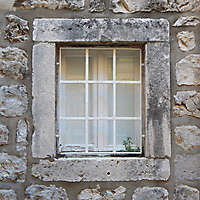 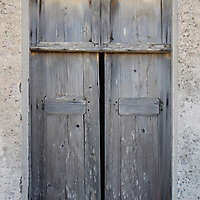 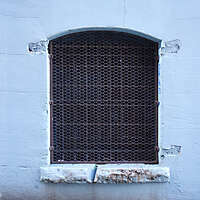 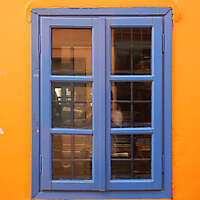 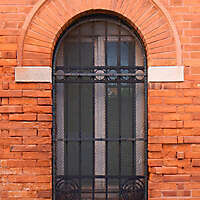 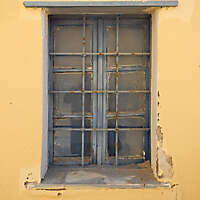 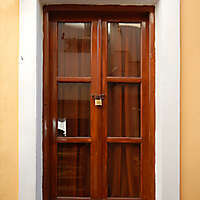 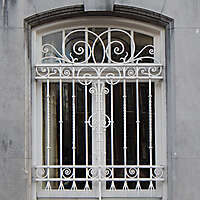 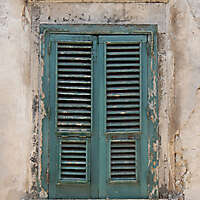 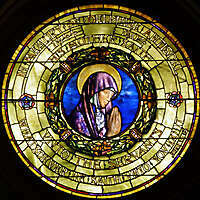 Download this european old window from our library, high resolution Textures photos. 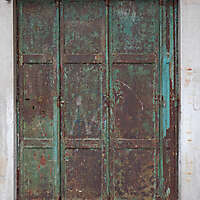 Download the high resolution.